An online and offline (Delhi and Mumbai) campaign devoted to talking about sexual and reproductive issues which are socially taboo and systemically under-researched. 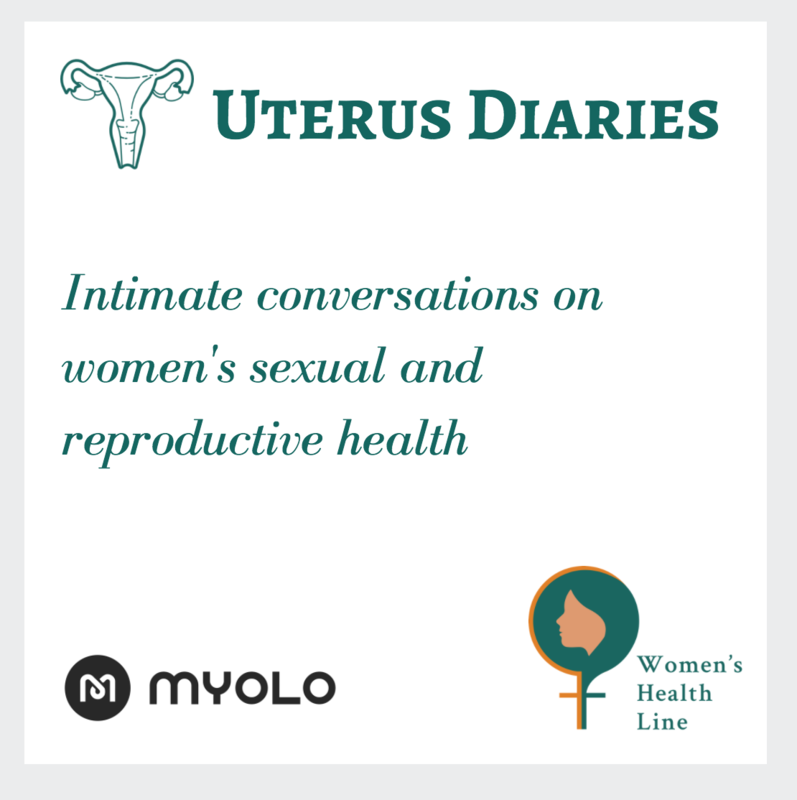 We aim to curate content and conversations on topics such as menstrual hygiene, menopause management, endometriosis, menstrual disorders, aided menstruation, PCOS and childbirth, birth control, uterine health and mental well-being, and a whole lot of issues. 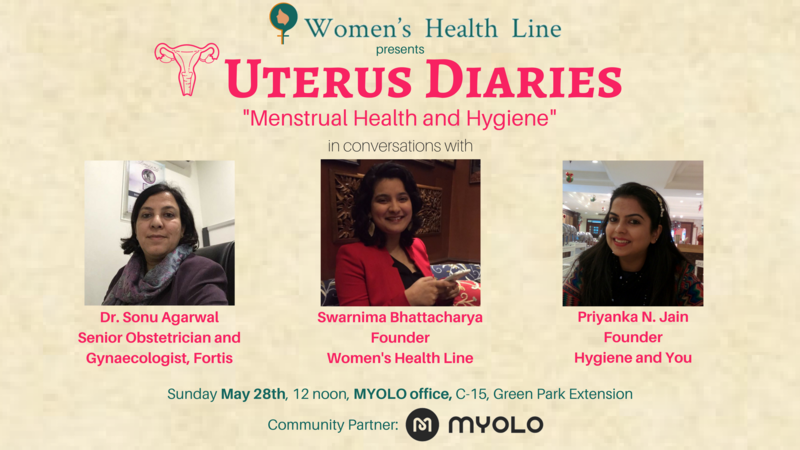 Our flagship event in Delhi is being organised on May 28, observed internationally as Menstrual Hygiene Day.